Making historical biography enthralling and vivid is no easy task. But when the subject is one of our U.S. presidents, especially at moments previously unexplored, the stories come to life. In the hands of these skilled writers, you’ll learn not just about five important men in history, but about our nation as a whole. From Pulitzer Prize winner Ron Chernow comes the definitive biography of Ulysses S. Grant. Grant is a grand synthesis of painstaking research and literary brilliance that makes sense of all sides of Grant’s life, explaining how this simple Midwesterner could be so ordinary and so extraordinary at the same time. As they did in their two previous bestsellers, Kilmeade and Yaeger make history come alive with the riveting true story of a battle that would shape our young nation’s destiny. Major General Andrew Jackson led a coalition of frontier militiamen, French-speaking Louisianans, Cherokee and Choctaw Indians, freed slaves, and even some pirates to protect New Orleans from the British army. Award-winning historian Elizabeth Brown Pryor examines six intriguing, revealing, mostly unknown encounters between Abraham Lincoln and his constituents. It offers a fresh and complex portrait of the sixteenth President. In this magnificent biography, the Pulitzer Prize–winning author brings to life Jefferson the politician and president, a great and complex human being forever engaged in the wars of his era. Nominated for president against his will, James Garfield engaged in a fierce battle with the corrupt political establishment. Four months after his inauguration, a deranged office seeker tracked Garfield down and shot him in the back. But the shot didn’t kill Garfield. The drama of what hap­pened subsequently is the powerful story of a nation in tur­moil. 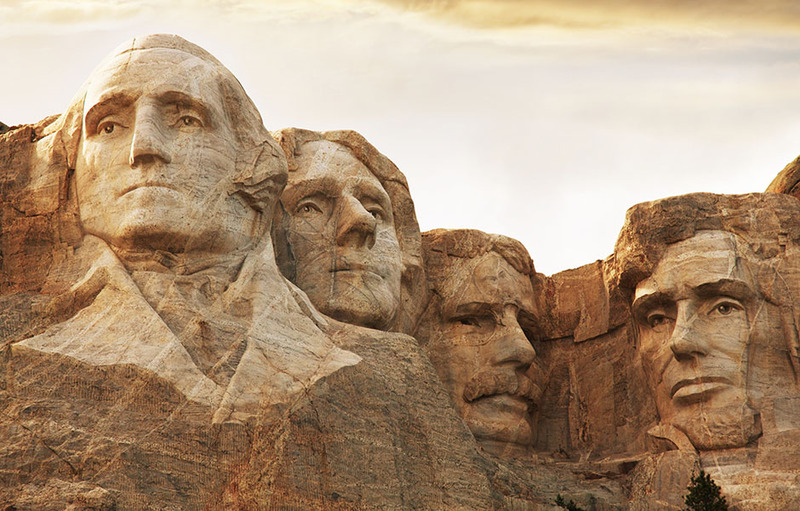 For more presidential biographies and histories, check out this collection.